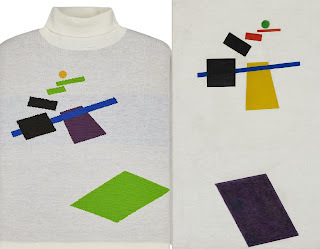 Designer of the moment with plenty of hype Gosha Rubchinsky has gone suprematist - litterally a la Kazimir Malevich. The beautiful turtleneck he is offering in this collection, is an almost replica of a a Malevich work. Sure, he changed the proportions a little and inverted the colors but truth be told, the similarities are there. 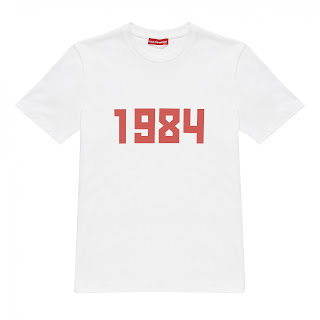 Normally I am the first to scream when there is plagiarism, but this breathtakingly beautiful work by the designer who is now the darling of the fashion scene, seems a way for Rubchinsky to connect with his roots (while avoiding copyright issues by changing colors and proportions). 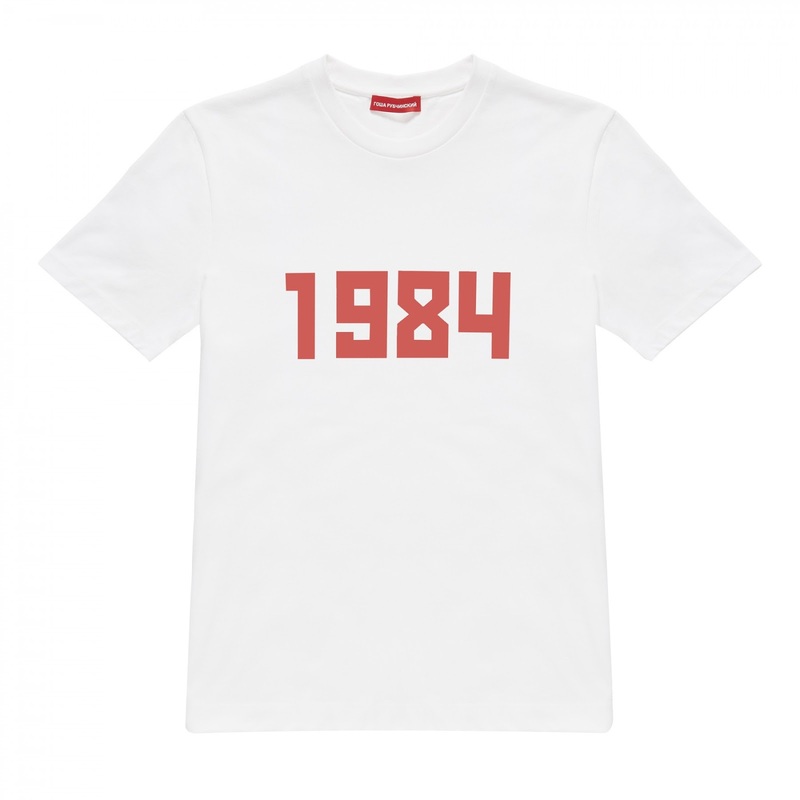 This turtleneck goes up there with his 1984 t shirt.